Dale and Delight Eytzen have been married for over 37 years (since Sept. 1979) and in ministry for over 36 years as well (since July 1980). They have 3 grown children: Matthew, Darla, and Micah. Darla is married and the mother of four amazing children, one of whom went to be with Jesus 2 years ago at the age of only 17 months. Matthew is married, has a 2-year-old daughter, and is expecting another girl any day now, which will make a total of 6 grandchildren. 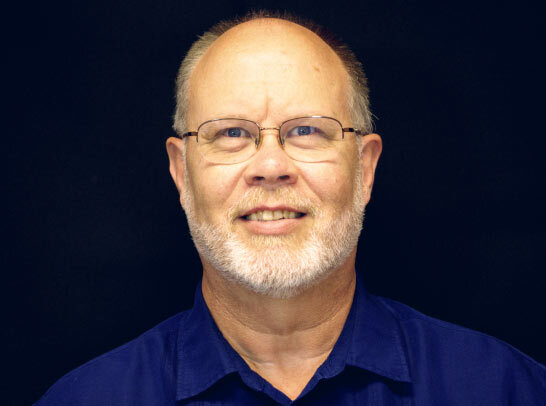 Dale has served as Youth Pastor, Assistant Pastor, Senior Pastor, and as a Missionary-Pastor and Missionary-Teacher. Delight assists with her keyboard playing and has taught keyboard and guitar. Both Dale and Delight have directed choirs and ensembles, sometimes using Dale’s original music. Dale also loves to play the trumpet and is a third-generation Assemblies of God minister, while Delight is fourth generation in ministry from her family. Most of her childhood was spent in the Caribbean with her missionary parents, David & Gladys Guenther: they served in Jamaica in the 1970s and again in the 1990s, as well as Belize in the ’70s and ’80s. Dale & Delight Eytzen have done missionary work in Jamaica (1995–2003) and Palau (2004–2008) and Guyana (2010–2014) with a focus on ministry leadership training. They have served Extension Bible Schools as well as the resident Bible College in Jamaica and an Extension Bible School in Guyana. Dale also served as National Director of ICI – International Correspondence Institute while in Jamaica. Upon returning to the States from Guyana two years ago, the Eytzens accepted the invitation to join the staff of Caribbean School of Theology. CST is a roving faculty for advanced ministerial training that serves the Caribbean region including coastal South America.